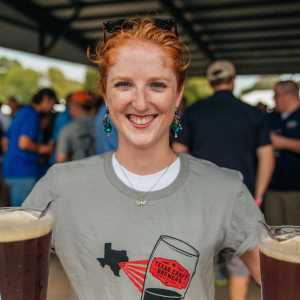 Austin heats up in summer, but there are plenty of ways to enjoy the sun and stay cool. Take a dip in a refreshing pool, kick back with an iced beverage or take in colorful sunsets. In the heart of south Austin is Barton Springs, a refreshing spring-fed swimming pool. Spend the afternoon sprawled beneath the pecan trees or swimming in the calm, inviting water. Admission is very reasonable ($4 for non-resident adults), but early risers and night owls enjoy free swimming before 8 a.m. or after 9 p.m. 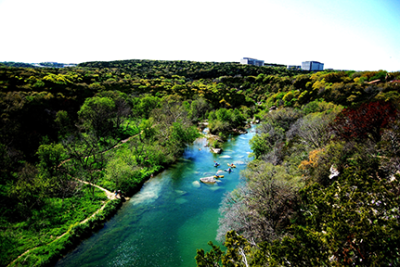 The nearby Barton Creek Greenbelt is a 7.25-mile stretch of natural beauty, featuring limestone cliffs, lush foliage and pools, perfect for swimming, cliff diving and kayaking (if water levels allow). If you hike along Bull Creek Greenbelt, bring a swimsuit, as there are many small waterfalls to slide down and pools to swim in. 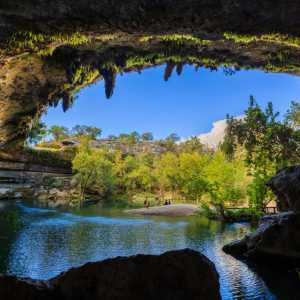 A quick drive and a brisk 10-minute hike (bring sturdy shoes) will lead you to Hamilton Pool Nature Preserve. This stunning grotto features a 50-foot waterfall that plunges into clear blue waters, creating an ideal spot for swimming, picnicking and relaxing. Reservations are required and warm summer days bring many visitors to the pool, so get your spot early in the season. 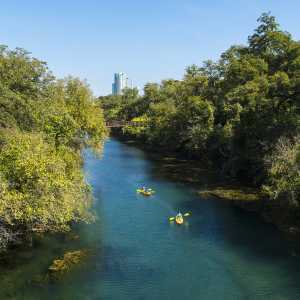 Another fun way to keep cool is evening kayaking, sailing or stand-up paddle boarding on Lady Bird Lake. 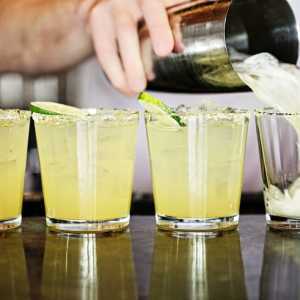 Cool off culinary style with a blackberry mint margarita from Maudie&apos;s Café or a legendary Mexican Martini at Trudy&apos;s. Be sure to grab a plate of traditional Tex-Mex while you&apos;re at it. Soak in the views over Lake Austin from Hula Hut&apos;s patio, a tiki-inspired restaurant serving up delicious Mexican food and refreshing libations, like the "Hu La La," served aquarium-style and made with tropical juices. The Oasis Restaurant is one of the best places to chill out in Austin. Located atop a 450-foot cliff, The Oasis is the primo sunset spot in the city, offering unmatched views of Lake Travis. For a cool treat grab a water ice from Jim-Jim&apos;s, velvety Italian frozen water ices made with real fruits. Try the strawberry lemonade, a customer favorite, or one of the regional specialties like Horchata and Iced Tea. End a hot summer day in Austin watching the Mexican free-tailed bats emerge from the South Congress Bridge. Head to the LINE Austin hotel to sip on a signature cocktail and enjoy seasonal appetizers influenced by Texan and Gulf cuisine at Arlo Grey, or enjoy a liter of Second Bar + Kitchen’s Proletariat rosé wine, after the bats perform their nightly aerial show.